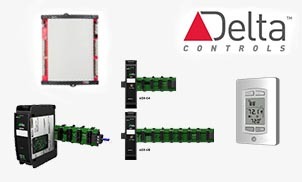 For more than 25 years Delta Controls has offered dependable and user-friendly building control solutions to commercial, government and retail buildings, as well as schools, universities, hospitals, airports and more. 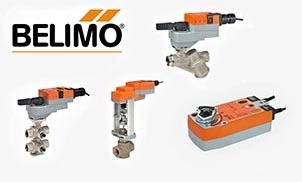 Oventrop is one of the leading European manufacturers of valves and controls for the Building Services Industry who delivers innovative products with impeccable quality since 1851. 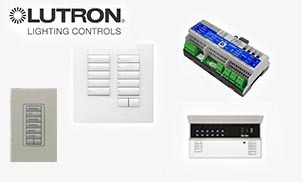 Lutron has been providing energy saving light control solutions for almost half a century. Today, energy efficiency is an essential feature of every home and savvy business. 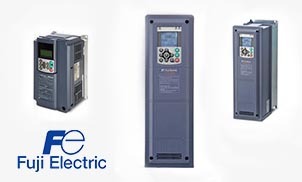 for Building Automation Systems and Controllers. 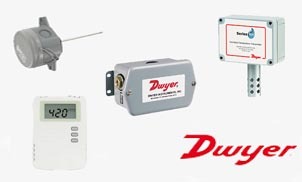 for complete range of Motorized Valves and Thermostats. for Balancing and Commissioning valves. Strategic partnerships and relationships are important to our success. Our global partnerships with reputed international automation solution providers, has made it possible for us to deliver highly reliable products and solutions with supreme quality and highest level of interoperability, at an unbelievably cost effective price. One of the key success factors of Nosters is that we always blend our range of products together to deliver 'practical' solutions that ensure ultimate satisfaction of our customers. The most innovative automation systems in the world may look good in the conceptual stages but today’s competitive market demands that it performs. We pride ourselves in successfully providing our customers with flexible solutions that really work, day after day, shift after shift. And when ever needed, our trained service and support staff will be located at your site to respond promptly.